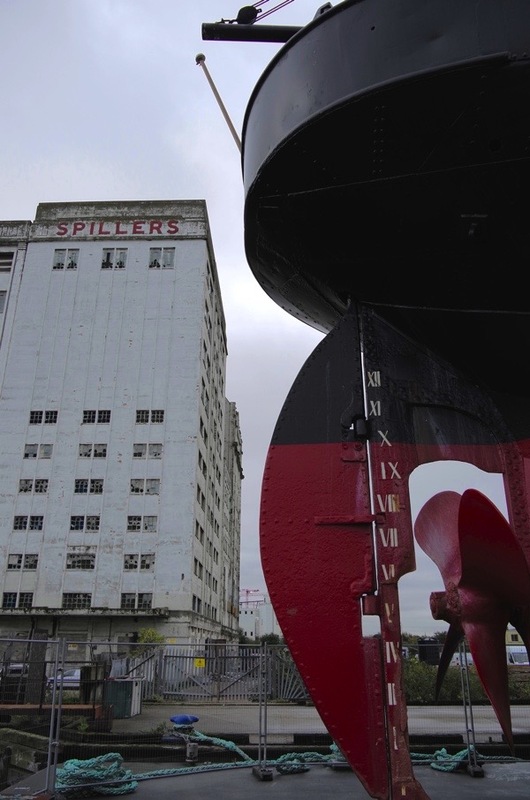 Sitting on a pontoon before the Millennium Mills in Royal Victoria Dock, with her proud crimson breast evoking the bird that is her namesake, SS Robin is the oldest complete steam coaster in the world. 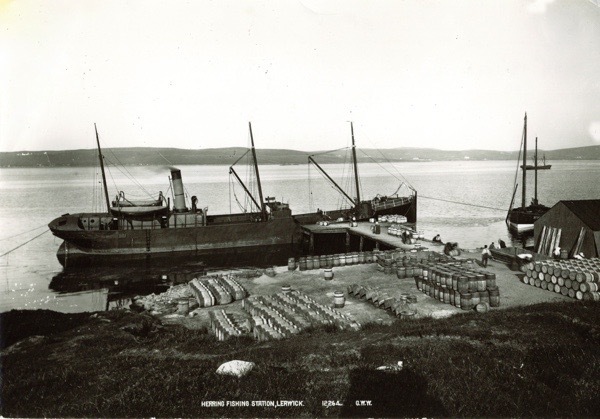 Constructed just a few miles away by Mackenzie, MacAlpine & Co at Orchard Yard, Bow, in 1890 alongside her sister ship SS Rook, she was fitted out in East India Dock and equipped with an engine in Dundee. 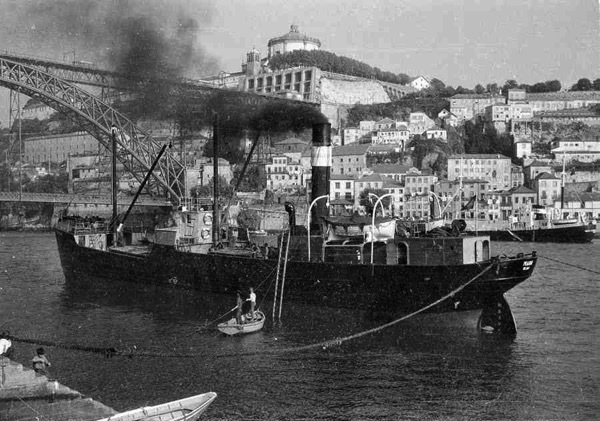 There were once fifteen hundred of these vessels chugging up and down the coastline of the British Isles, competing with the railway to deliver bulk cargoes such as grain, coal, iron ore and china clay – but today only SS Robin survives to tell the story of this lost maritime endeavour. 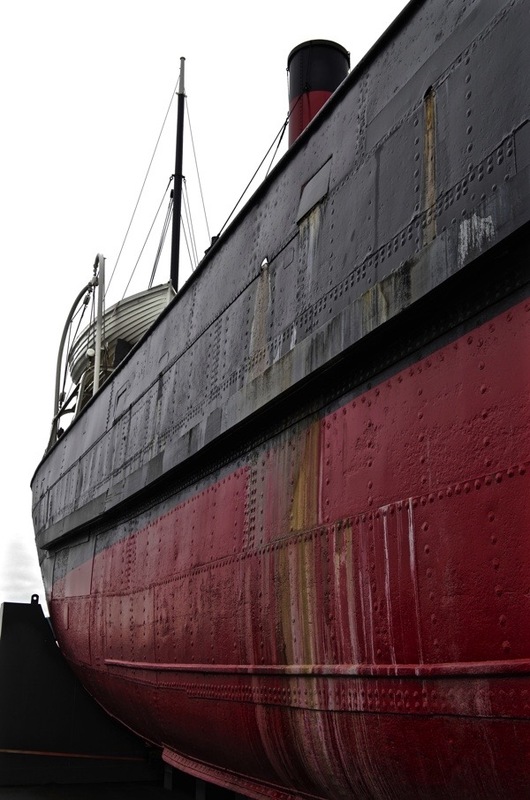 “She is as significant a vessel as Cutty Sark,” Matt Friday, who works for the trust set up to care for SS Robin, assured me, “She is just twenty years younger and the last of her class.” SS Robin was due to be broken up in September 1974 but instead, once her final cargo was unloaded in Bilbao in May of that year, she was purchased by the Maritime Trust and steamed back up the English Channel and the Thames to London in June, where she was moored at St Katharine Dock. 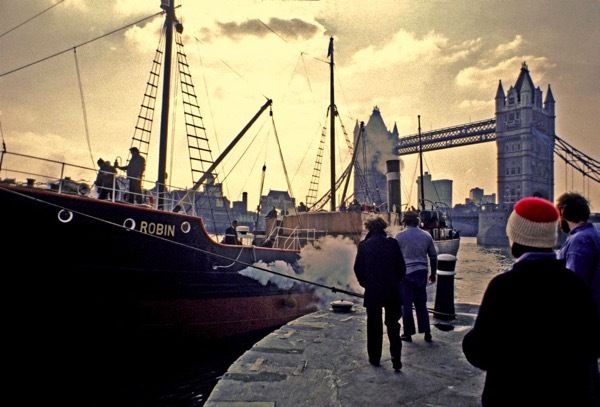 In spite of major restoration, SS Robin fell into neglect and, by 1991, had been moved down river to East India Dock. 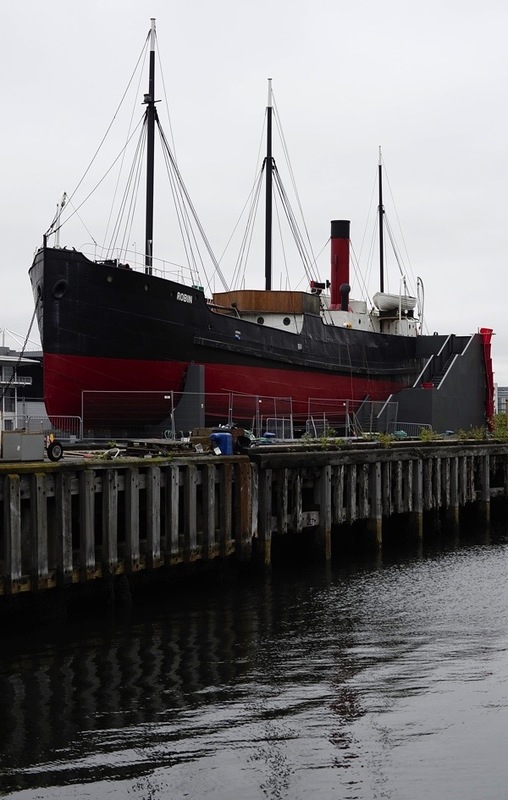 Sold for the sum of just one pound, she was used as a floating gallery for several years until, as this century dawned, it became clear more restoration work was required and the old vessel was no longer seaworthy. 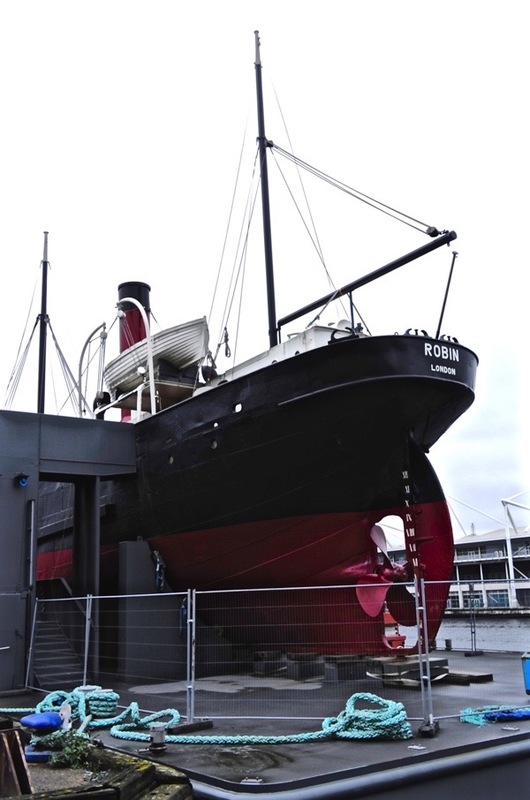 80% of her steelwork would need to be replaced to make her shipshape again and so SS Robin was transferred permanently to a pontoon which permits retention of the original fabric. When I visited yesterday, a thick layer of asphalt was being removed from the deck – formerly installed as a waterproofing agent, it had become a medium for water to enter the structure. 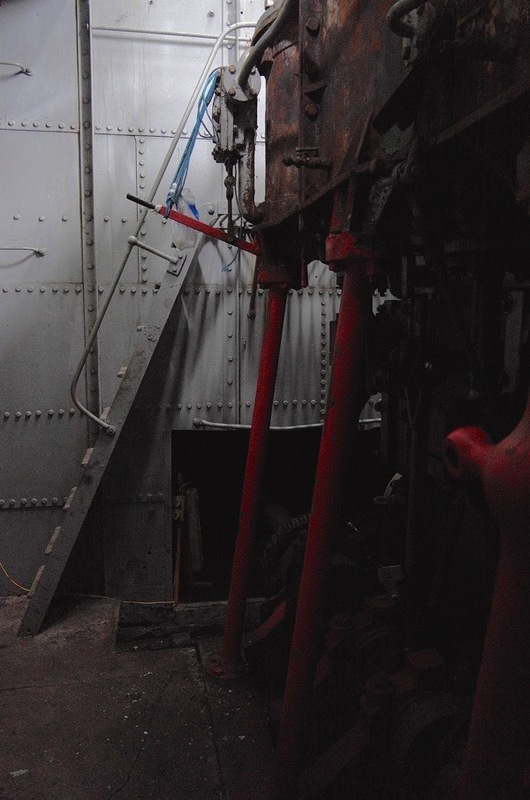 Walking around the pontoon, the elegant sculptural form of the hull was magnificent to behold, while down below, the original cylinders and pistons of the triple expansion engine remain. 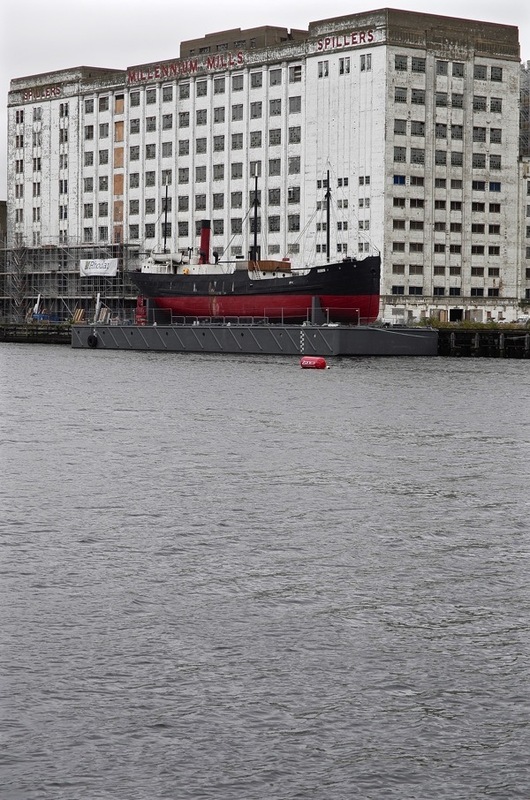 In spite of its modest origin, this is a vessel of distinguished design and sitting in the vast emptiness of Royal Victoria Dock, once the largest working dock in the world, SS Robin – the last of the ‘dirty British coasters’ – provides the necessary catalyst to evoke the history and meaning of this extraordinary place. Every friday I drive across the bridge that overlooks the millennium mills and as I do so I always have a quick glance across the water at this ship in the distance sitting marooned on it’s current resting place, I have often wondered about why it was there and out of the water and now I know the history of this lovely little ship Im even more fascinated by it, years ago when the docks wer in full swing I would often walk down to the Royal docks with my late father and spend hours watching the ships going in and out of the dock, I loved standing there watching the ships gliding past and dreaming of what “exotic” place it was going to ( probably somewhere like Sunderland in reality ! ! ) 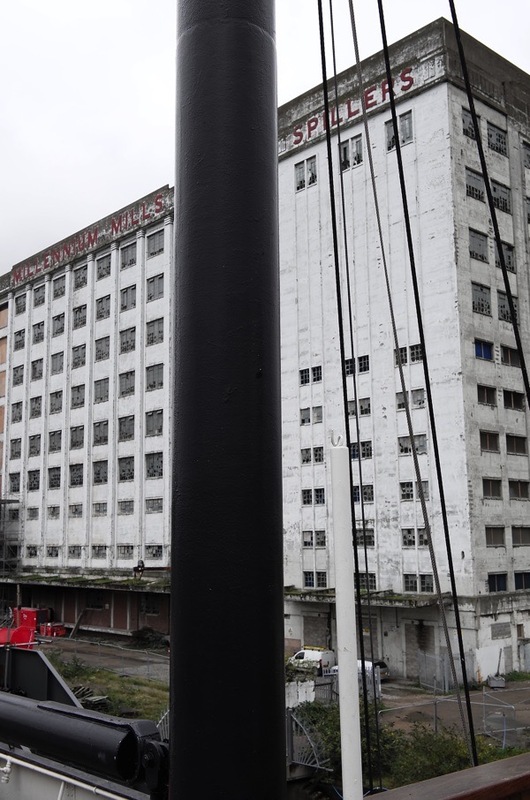 as a separate thought, mayor Johnson recently announced massive redevelopment plans for the millennium mills area involving billions of pounds of Chinese investment so when all this gets underway what’s going to happen to the Robin ? 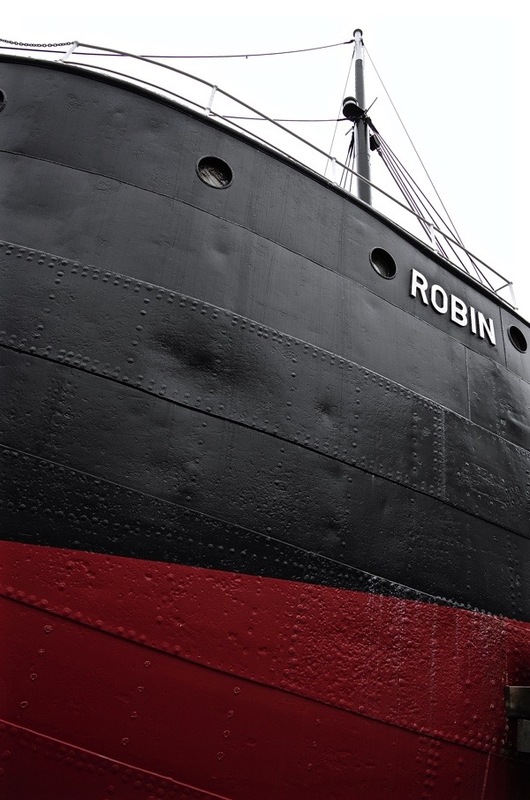 Lovely old Robin. Long may she reign. I have never been to Bilbao but was surprised to see that it looks identical to Porto (where I have been). 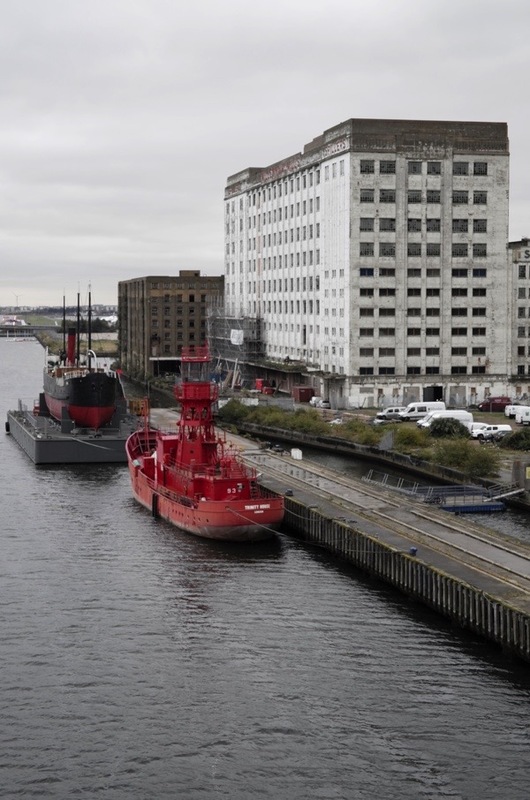 Fantastic Post ….really enjoyed it – I spot a Trinity House Light Ship alongside the Robin. 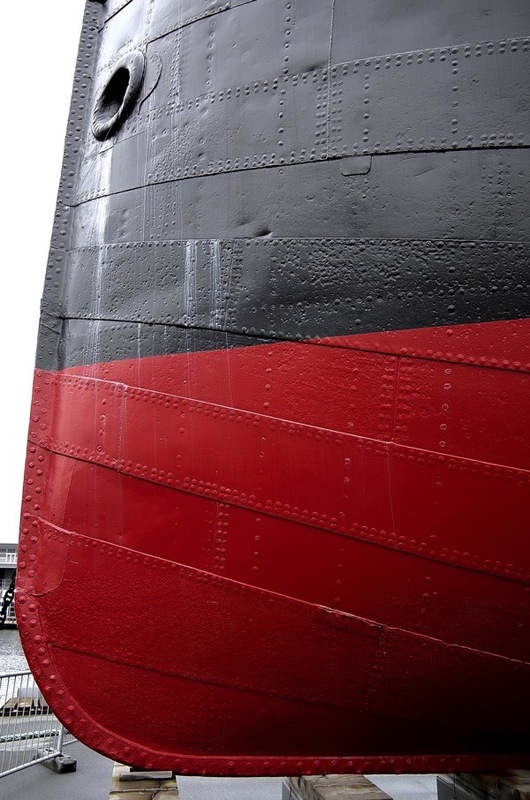 In the 1950′s I spent a large part of my life -as a Shipwright – replacing such plating on similar ships – downriver in Sheerness. I would have to centrepunch each rivet on the plate to be removed. Next a driller would come along and, using the centrepunch marks I had made, drill half way through all the rivets. My ‘mate’ would hold a long handled rivet punch in the drilled hole and I would thump the end of the punch with my maul (a shipwright’s sledgehammer with a spike on one end and a hammer head on the other). 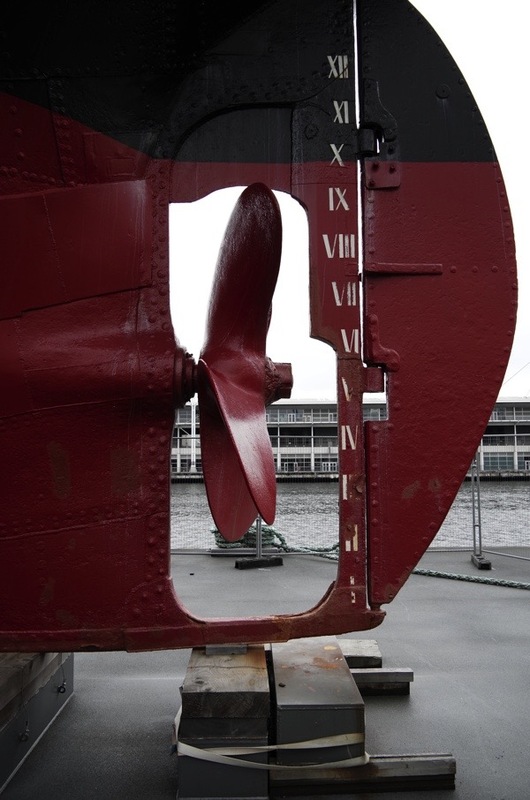 this snapped the drilled rivet in two: the head fell into the dry dock and the rest of the rivet fell inside the ship. If I hit the punch off-centre, it would jump out of the holder and crash to the bottom of the dock … my mate would have to climb all the way down and back to retrieve it … and then mutter and curse for hours. After we had made the replacement plate (in the Plate Shop http://techssimboats.blogspot.co.uk/2015/10/life-in-plate-shop.html) It would be swung into place by a crane and we would bolt it in place through some of the river holes. 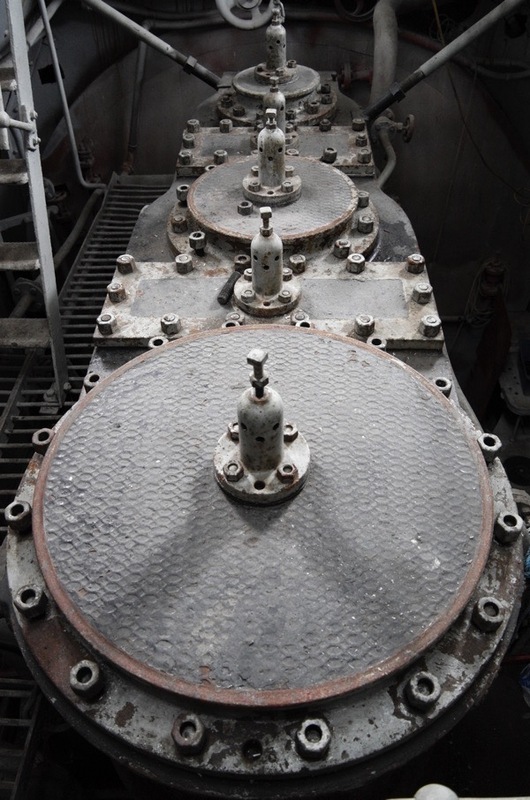 Then came the riveters you mentioned – they worked like clockwork: On the dockside the rivets were heated to red hot in a portable furnace with compressed blowing through it. 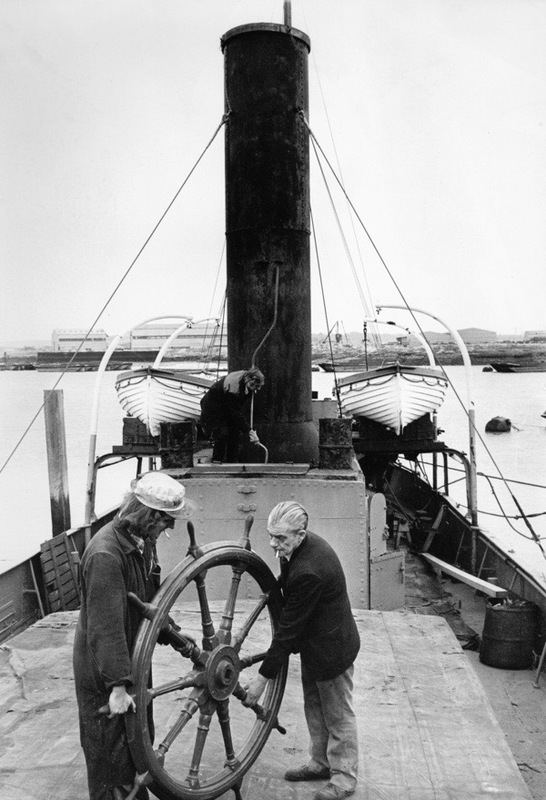 “Rivet -ho!” the rivet was thrown by the furnace man to a catcher on on-board who caught it in a bucket. He took the rivet (tongs) and dropped it into a scaffold pole it fell out into a bucket on the next deck down, where it was picked out and dropped into the next pole. The ‘Dolly man’ would pick out the rivet, and poke it into the rivet hole in the plate, and clamp the dolly behind it. 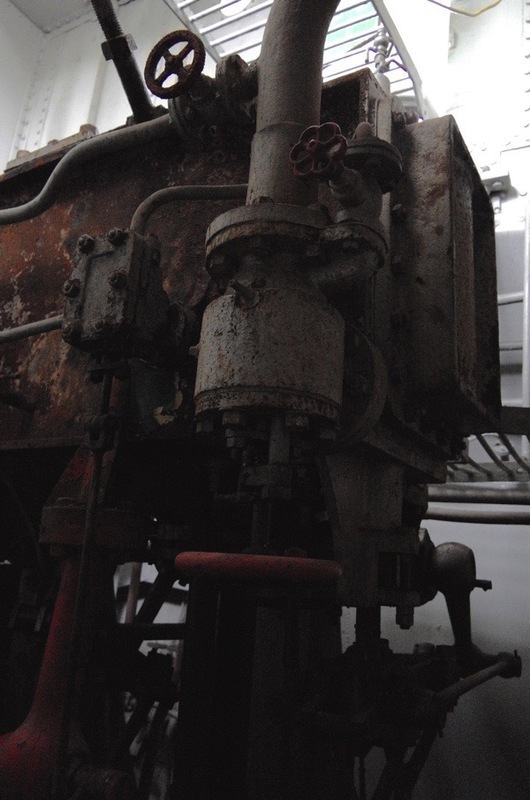 The riveter on the outside with the pneumatic hammer would give a double tap on the plate, to warn the dolly man, then he would hammer the still red-hot rivet into the shape you can see on your pictures. By the time he had finished the cry, “Rivet-ho” was already echoing. 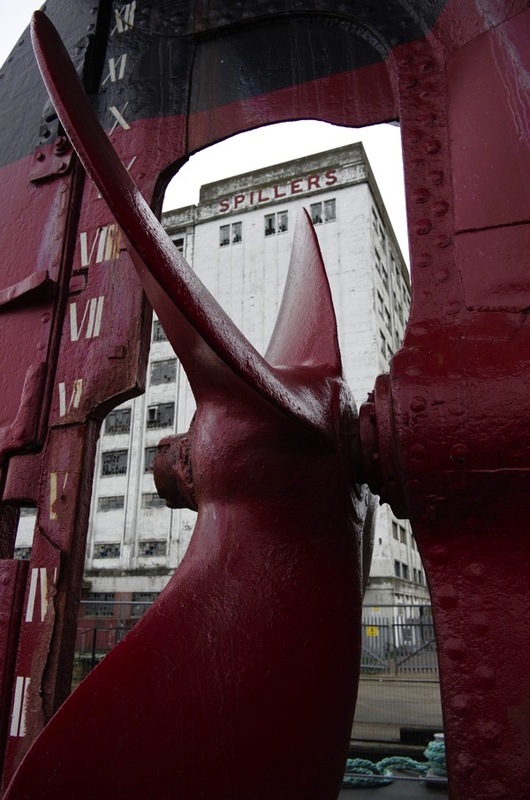 Shipwright’s had apprentices, but Titular trades like riveters had ‘boys’. 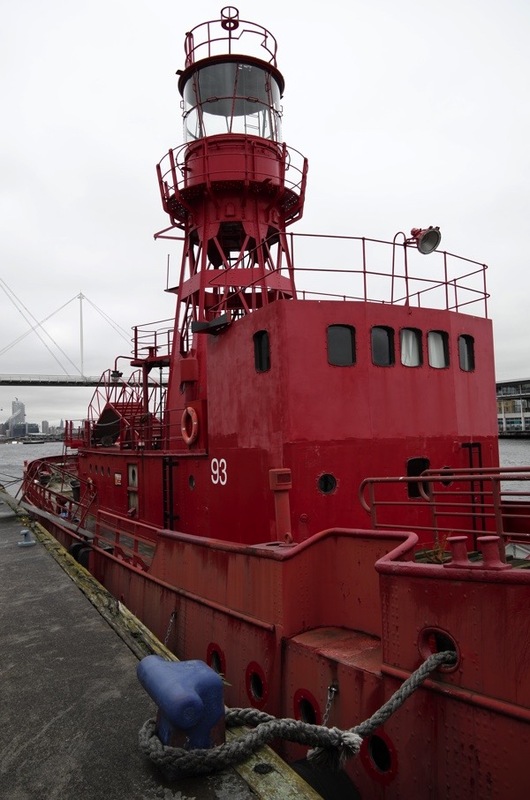 When I first went ‘afloat’ at 15, I went onboard the Survey ship ‘Shackleton’ . 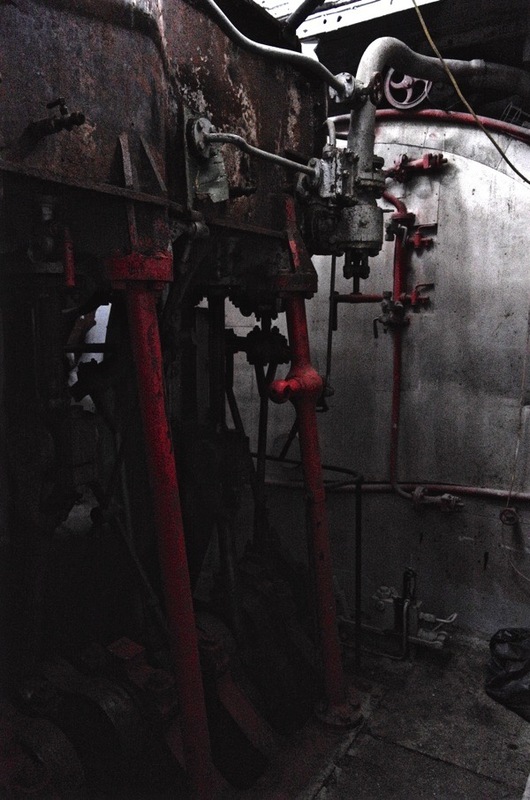 I went below decks to find my ‘gang’ … it was like Dante’s Inferno … gangs of riveters … electric welders turning the air violet … sparks from oxy-acetylene cutters….it was quite a growing up process. A very interesting ramble though, John Simmlet. Always fascinated to hear first hand experience of jobs so many of us have not encountered.